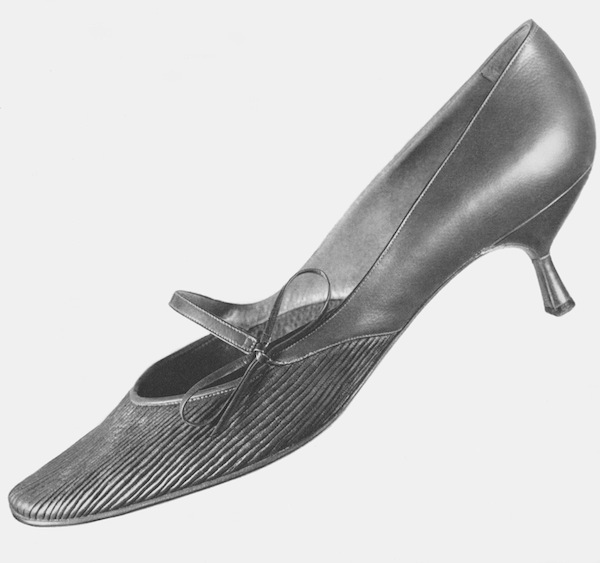 The outstanding feature of this shoe made by MOLASCHI is the treatment given to the upper. 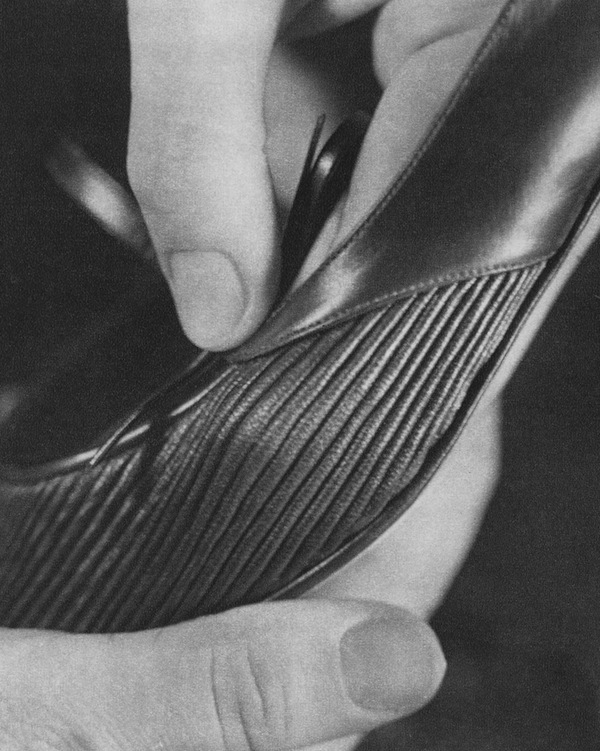 The leather is pleated and - before lasting - glued on an elastic material by means of a unique process. 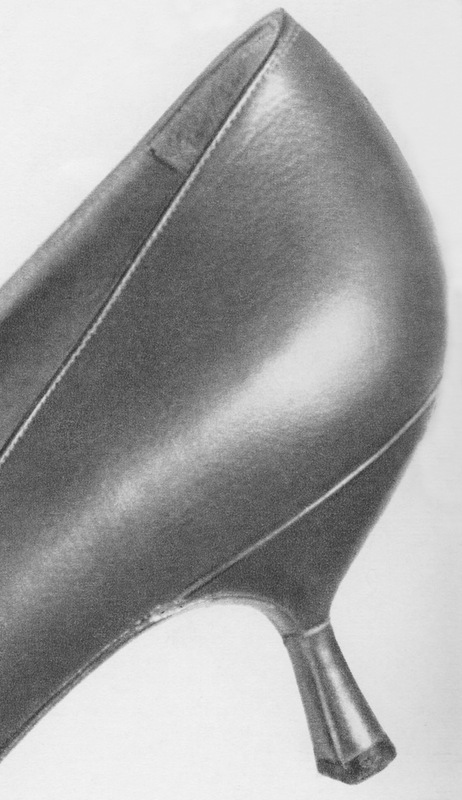 This gives the shoe an original look and ensures the best fit combining fashion with comfort.